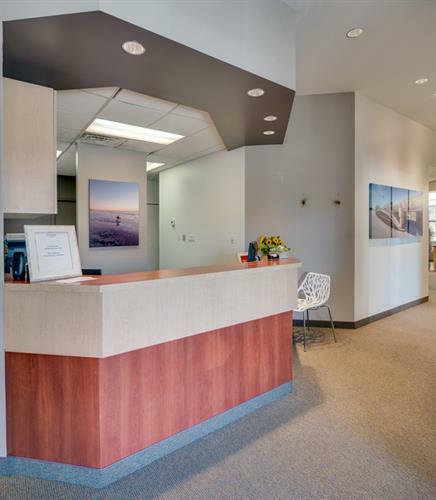 A cosmetic and full service dental office with a neighborhood family feel. 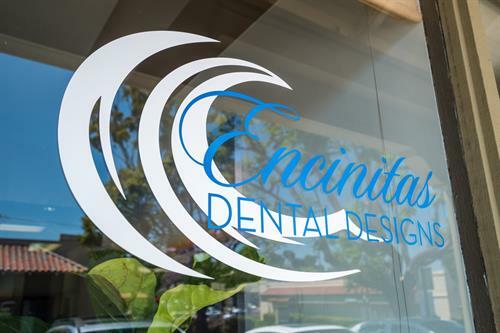 Whether you are looking to create your ideal smile with veneers or to replace missing teeth with implants or even if you are fearful of even the most simple procedures, Encinitas Dental Designs provides expert treatment in sedation, implants and cosmetic smile makeovers. 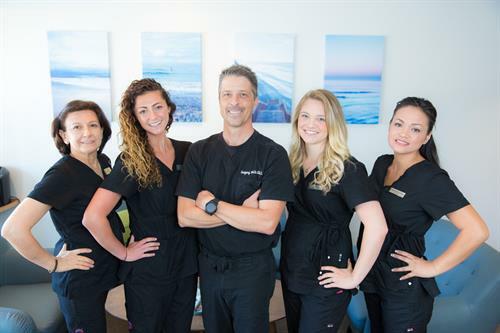 Our goal is to help each patient achieve and maintain a custom, beautiful, long-lasting healthy smile. 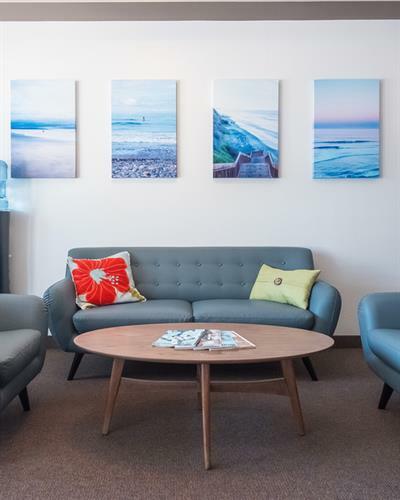 Conveniently located on on the West side of N. El Camino Real between Leucadia Blvd and Encinitas Blvd in the Camino Village Plaza.